EASTER EGGSTRAVAGANZA 2018 – WHAT A BLESSING! On Saturday, March 31st Immanuel hosted an Easter Eggstravaganza on its campus. God blessed us with good weather and over 500 people attended this awesome event! 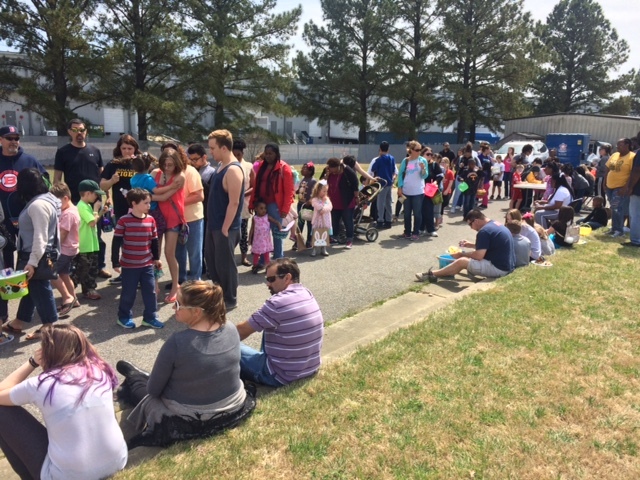 The Easter message was shared and there were lots of fun things to do – including face painting, inflatables, crafts, visiting with the Easter bunny, and an egg hunt. Lunch was also served. The Eggstravaganza was a family-friendly way to share the love of Jesus and life together as a neighbor in our community. Thanks to everyone who participated and especially to our volunteers for their help!